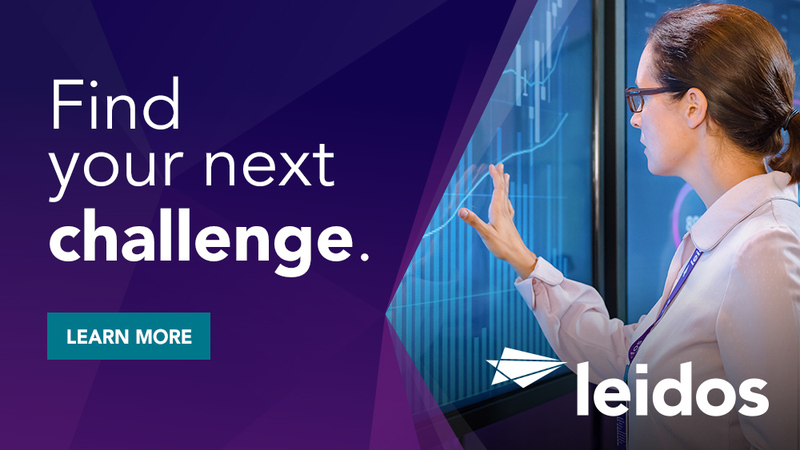 The Mission Support Operation is currently soliciting experienced editors for a language services contract supporting an Intelligence Community customer in the National Capital Region (NCR). Editors will be responsible for checking the accuracy and style of the translation, ensuring adherence to customer standards for grammar, style and format, tracking errors, and providing feedback to writers and management. Languages Supported: Any and all languages of Africa; East Asia and Pacific; Europe and Central Asia; Latin America and Caribbean; Middle East and North Africa; South Asia. PRIMARY RESPONSIBILITIES: The primary responsibilities of the editor are: Editors will be responsible for ensuring that all products are grammatically correct according to idiomatic American English and meet designated customer style standards. The will develop and maintain a language services quality control and quality assurance program. Editors will monitor the accuracy and completeness of the translated products by systematically selecting jobs from all personnel for review. They will provide effective feedback on product issues to linguists to assist in their development. Editors will track linguist errors to make recommendations on advancement and training. Have a bachelor's degree or and 4 - 8 years of prior relevant experience or Masters with 2 - 6 years of prior relevant experience. 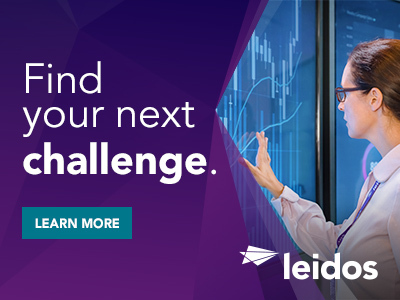 Thanks for applying for the position of Editor with Leidos through Dice.